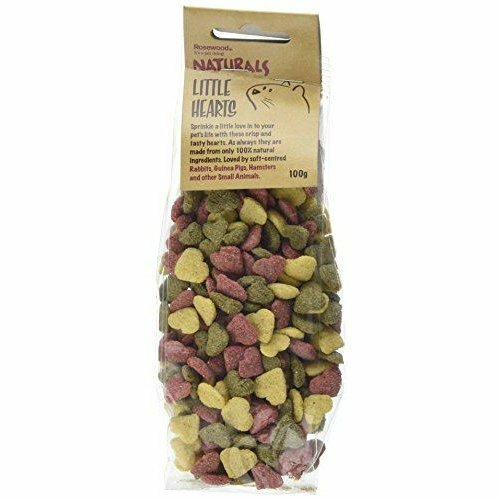 Keep your little one happy on the inside and on the outside with OnBuy’s array of small pet treats that’s bursting with all sorts of delicious delights that they’ll love you for. 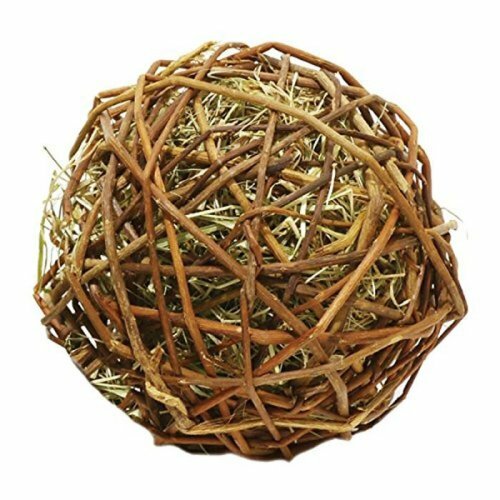 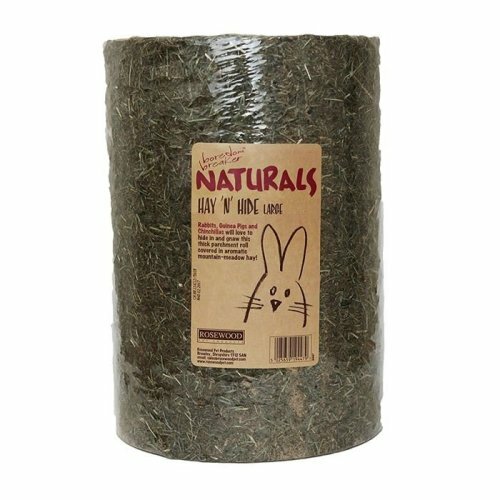 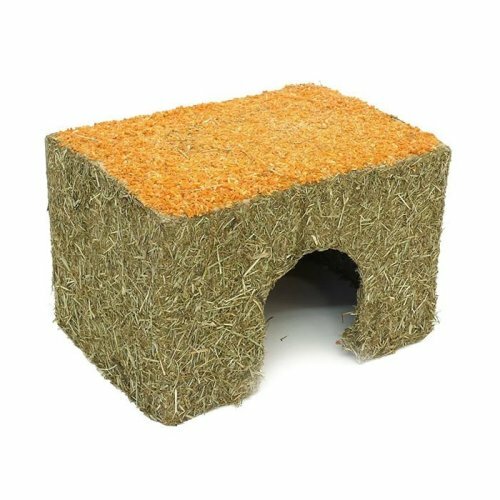 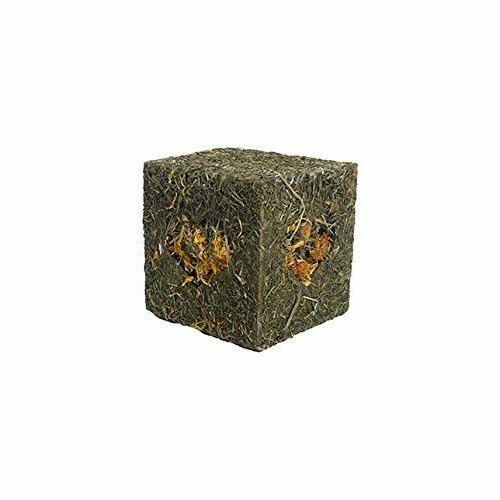 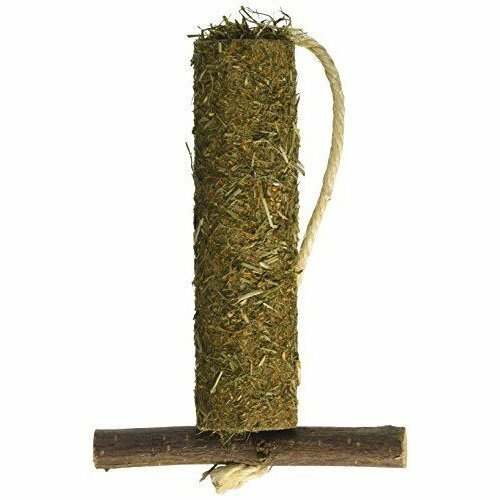 Among our treats for small animals you’ll find vitamin-packed licks, hay bales and alfalfa that offers a healthy boost, as well as chews that keep their teeth nice and sharp. 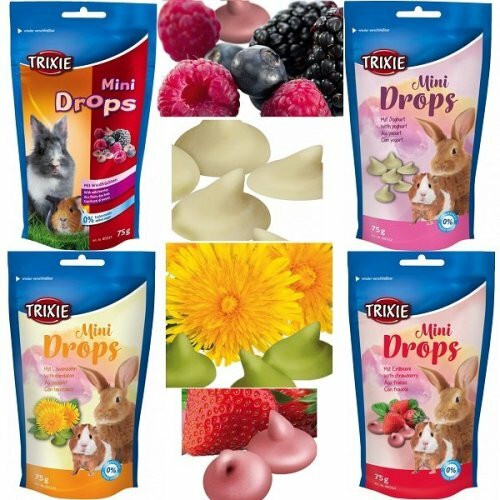 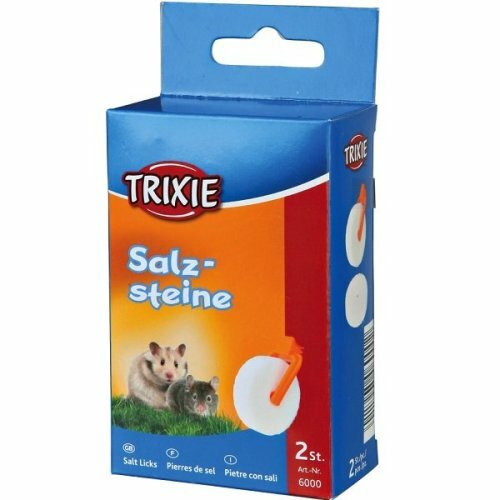 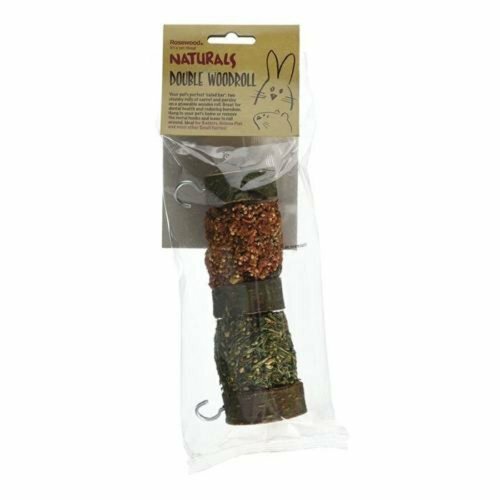 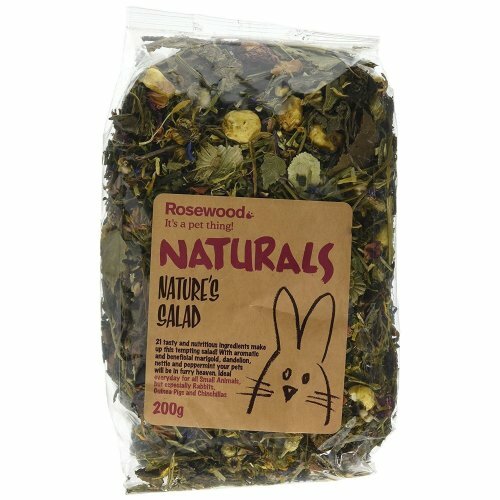 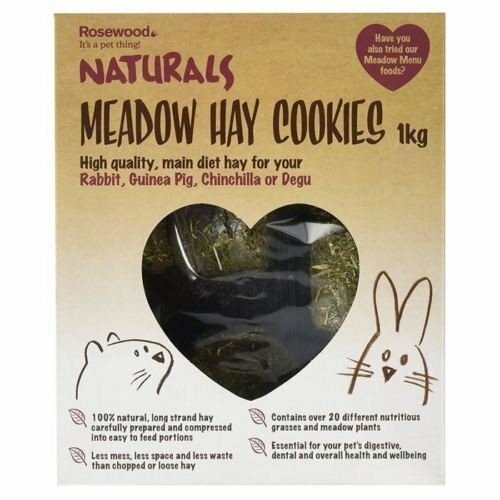 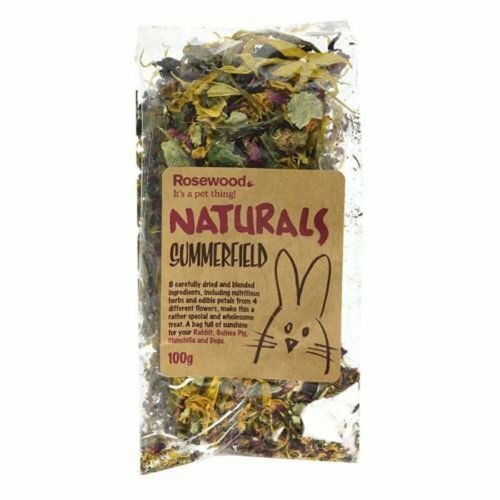 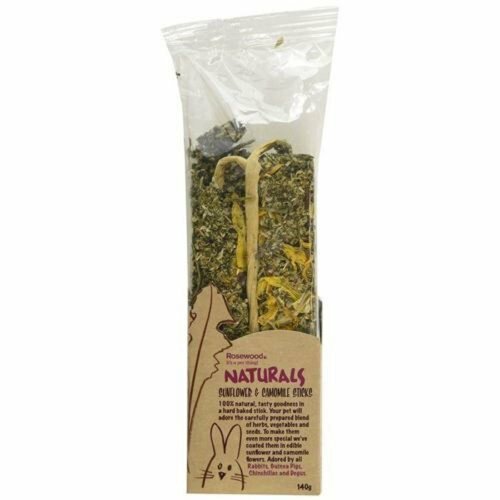 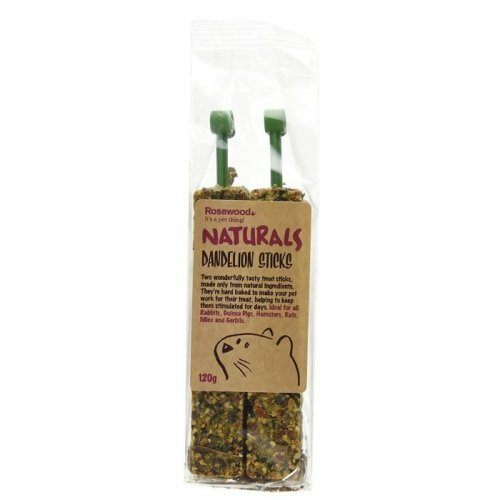 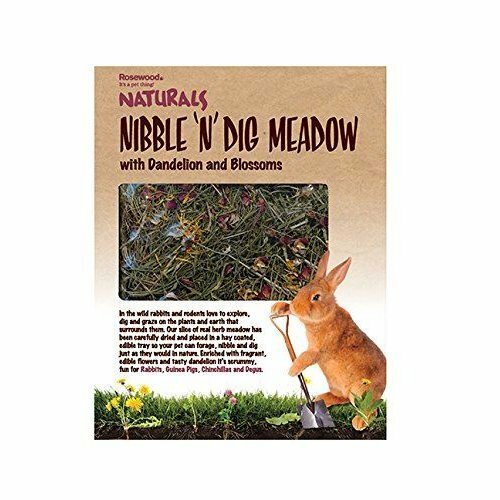 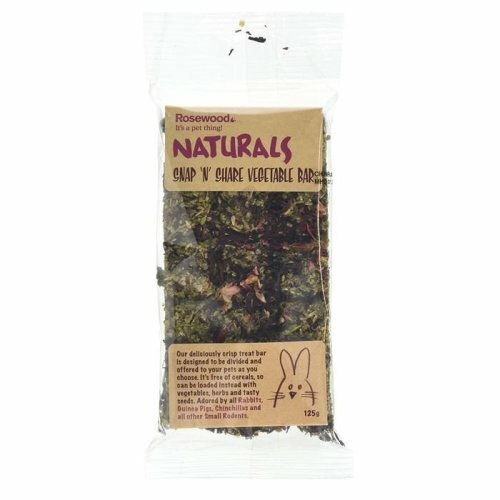 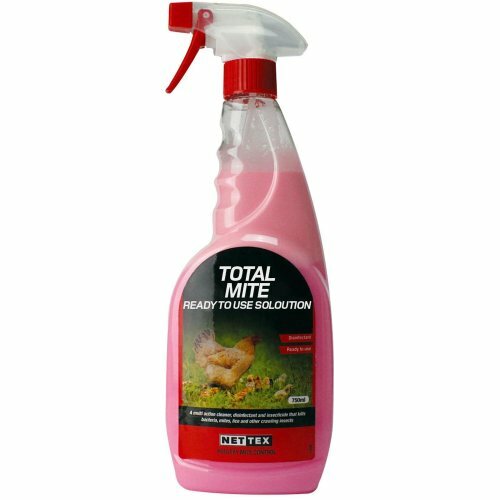 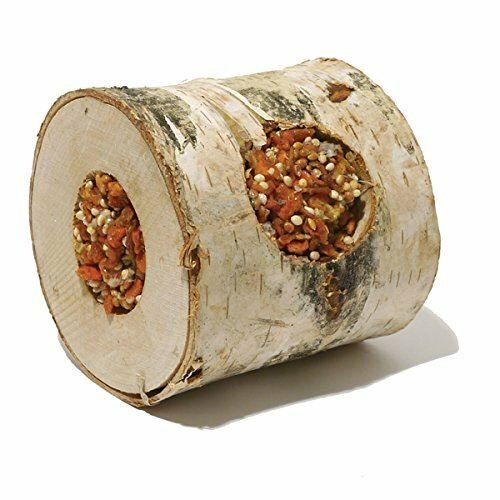 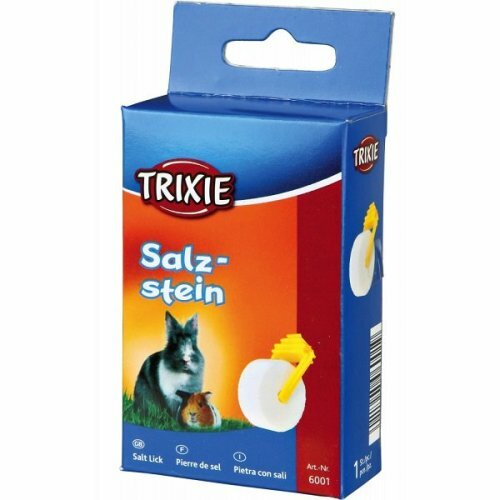 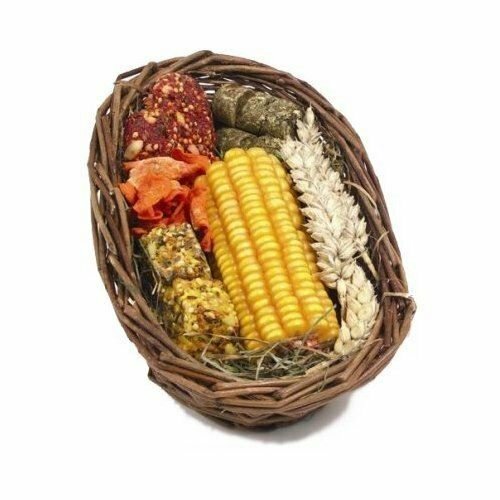 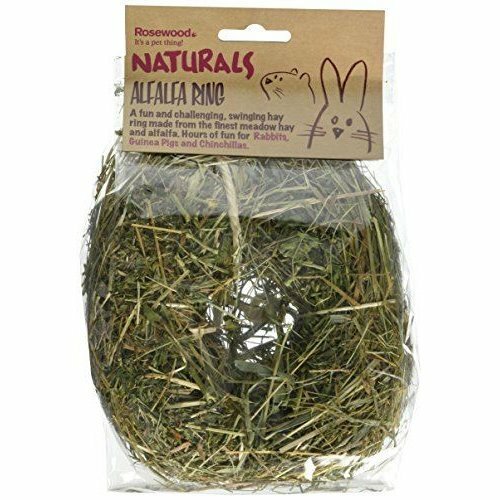 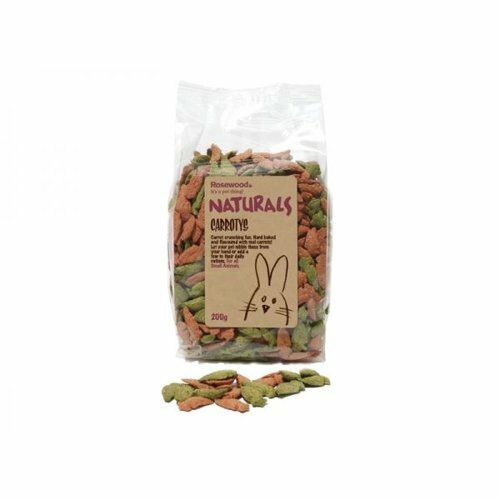 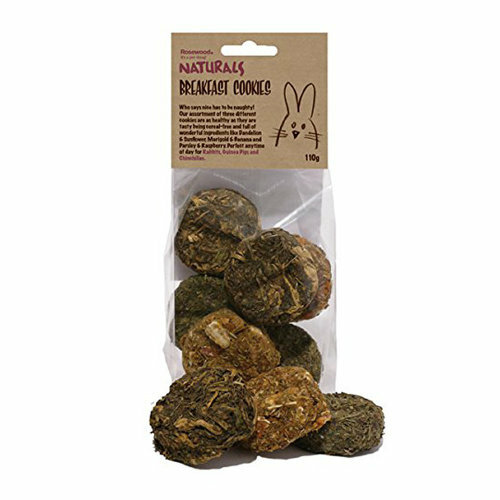 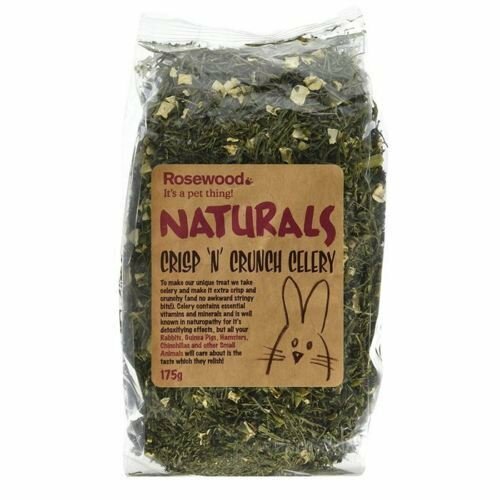 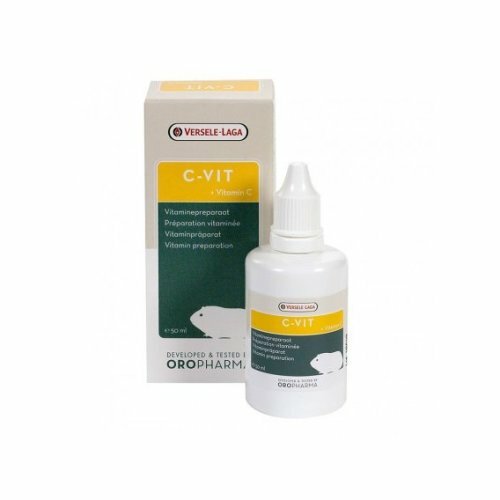 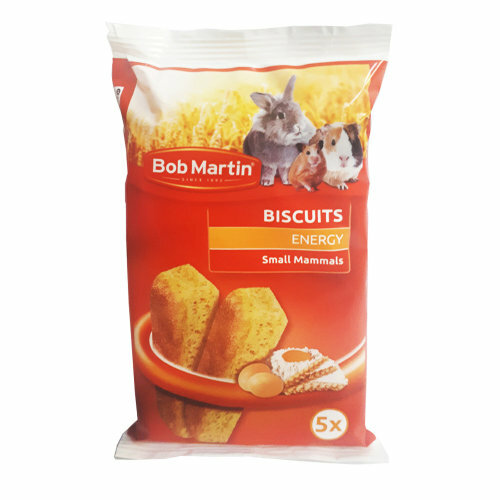 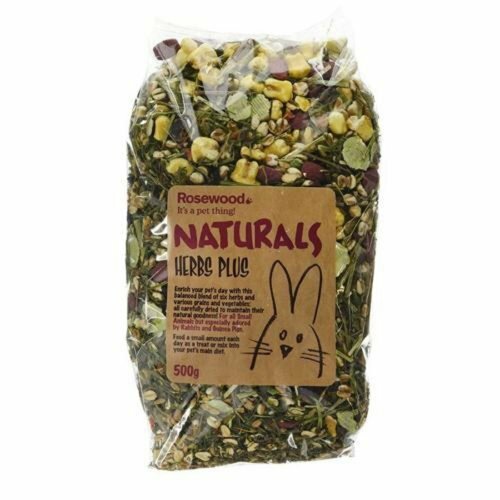 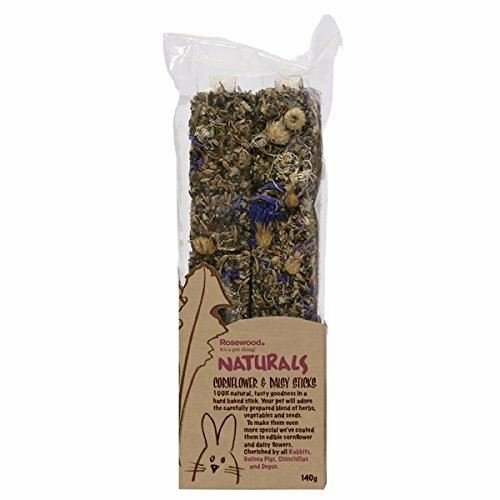 You’ll also find plenty of species-specific options, such as rabbit treats and guinea pig treats that are perfectly suited to their nutritional requirements and dietary preferences. 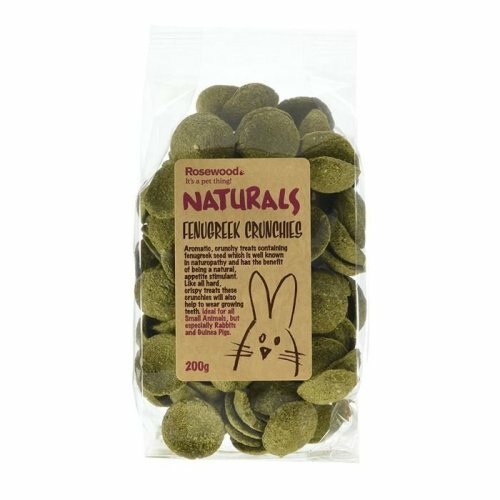 Simply scrumptious!